Flexitape is quickest and most secure way yet to attach the IntelliFlex sensor the outside of the underwear. Just peel and stick it to the sensor, it’s that simple. 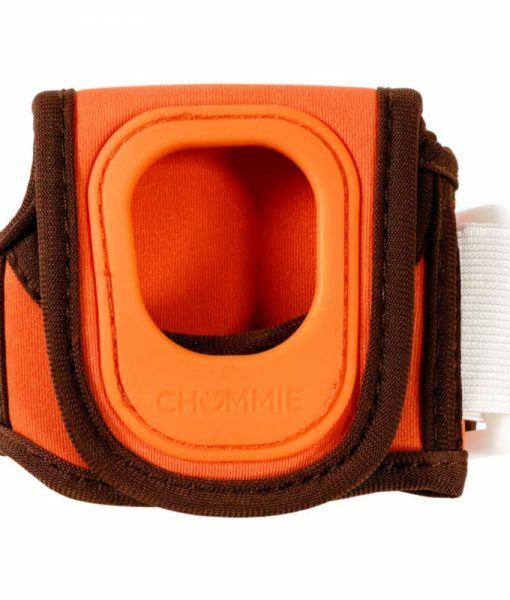 The Flexitape provides greater protection to help keep the sensor in place . The tape is flexible and conforms to the underwear for maximum fit and comfort throughout the night. 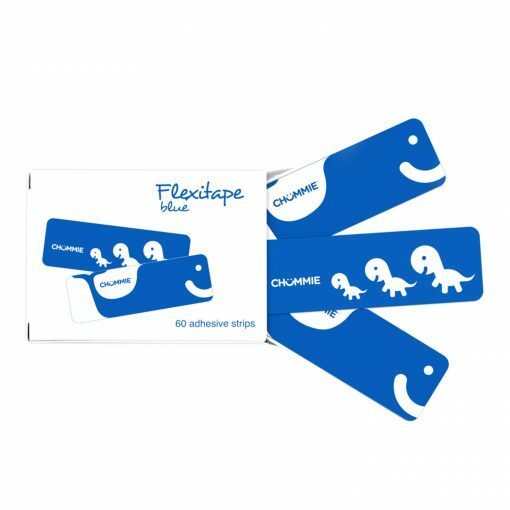 The long lasting adhesive will ensure that the Flexitape stays on all night. Bright colored pictures on the tapes are a child’s favorite. Recommended for use for ages 4 and up. Please read instructions prior to use. 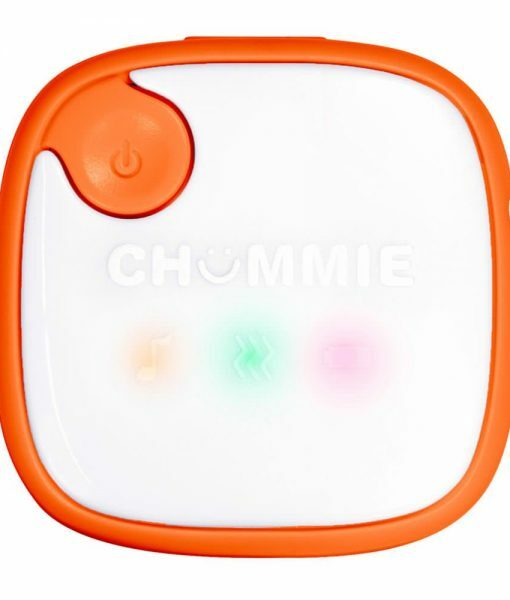 Note: The Flexitape is the only recommended tape to be used with the Chumme IntelliFlex Sensor. 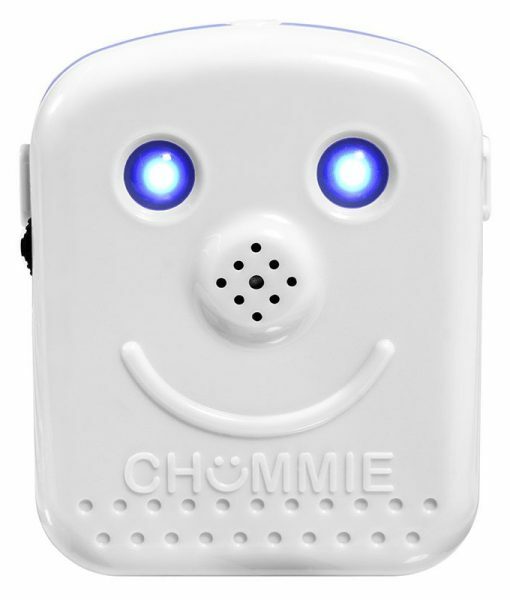 Buy this product, a bedwetting alarm and Protective Bedding at the Chummie Store. My son was bedwetting 3 times a night and we quickly ran out of tape. I ordered an extra box. They are the right size and work well. The tapes are nice. They hold the sensor in place and secure at night. My son likes the cute patterns on the tape as well. The system comes with tape, that is individually packed so you can easily remove it form the base. The blue color did not come off when wet with urine. The extra box I purchased should be good for many days, on top of what already came in the box. I just didn’t want to run out in the middle of the treatment process. Get an extra box. 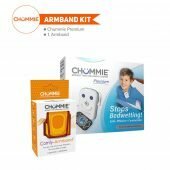 The chummie premium comes with 1 box which is just about perfect, but if you have an older child or one who sleeps heavily, best to get another box as it may take longer.